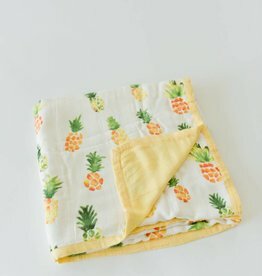 THE softest blanket for your baby! 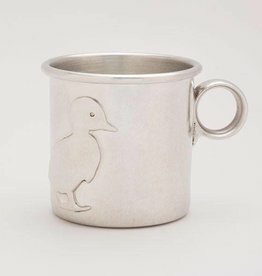 Our unique and elegant duck baby cup is the perfect keepsake gift for babies and toddlers! 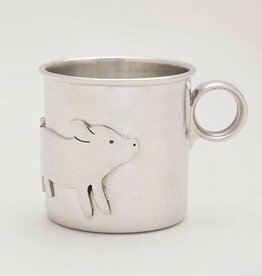 Our unique and elegant pig baby cup is the perfect keepsake gift for babies and toddlers! 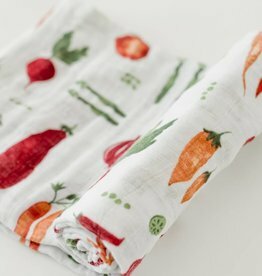 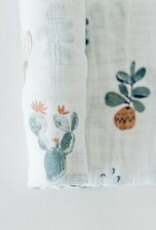 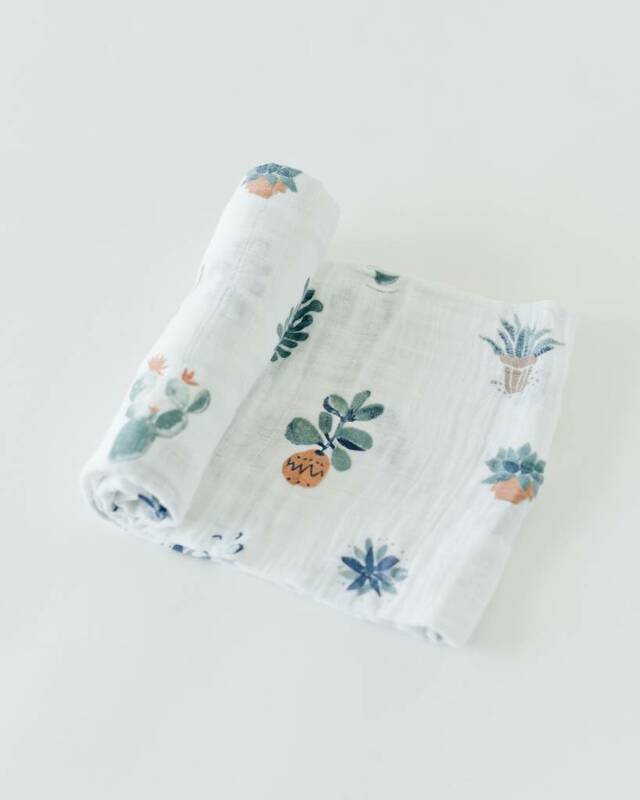 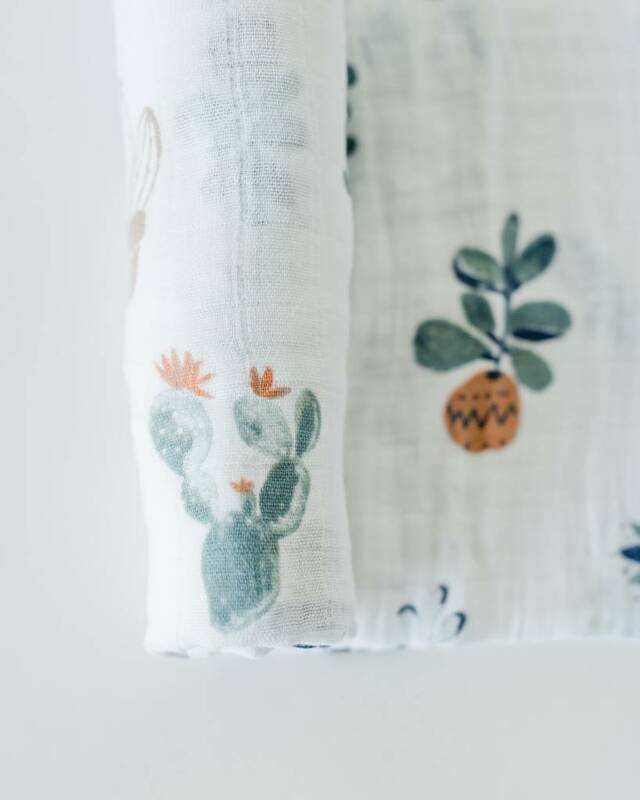 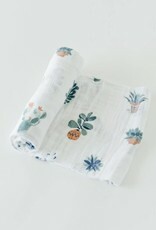 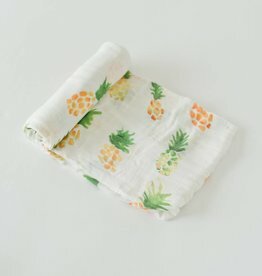 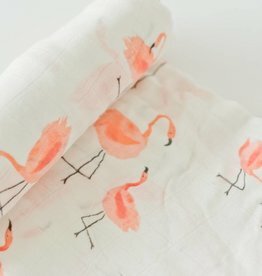 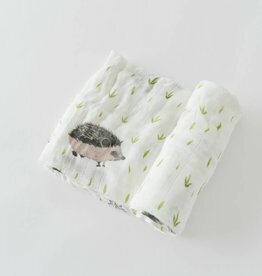 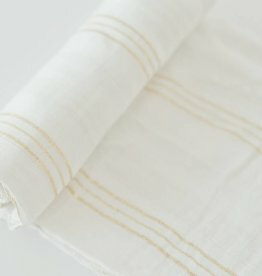 A versatile design that’s great for swaddling, nursing, cuddling, and more!